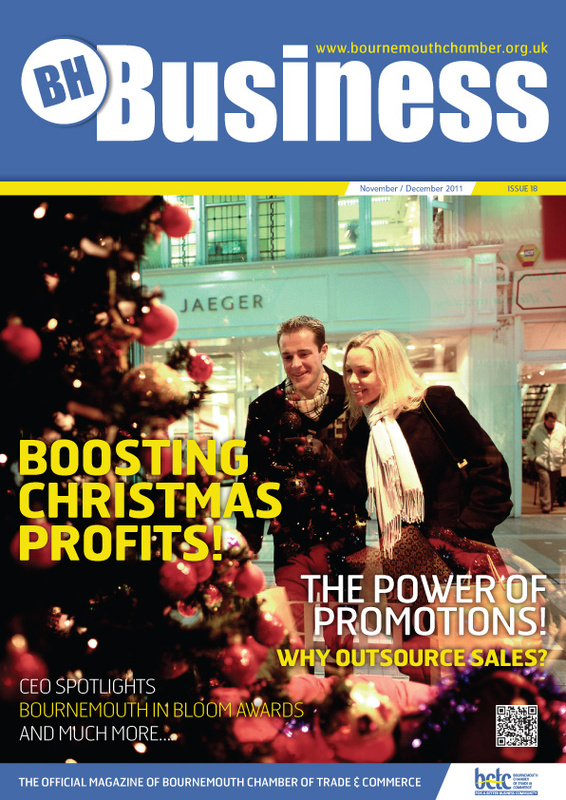 CuCo have now finalised the latest issue of the BH Business Magazine, for Bournemouth Chamber of Trade and Commerce. The 32 page magazine showcases the latest news of local businesses in the Bournemouth area, plus local Government news. This is the second issue designed by CuCo – who have given the publication a breath of fresh air since taking on the project. Jo is CuCo’s Marketing Executive. After securing her BA in Business and Marketing in Leeds, Jo worked in-house as a client-side Marketing Executive in London before moving into the agency world and joining CuCo in 2011. Her specialities include social media, copywriting, PR, networking, PPC and blogging. Jo particularly enjoys brand development, targeted website traffic growth and increasing sales for clients. She is happiest at the beach.